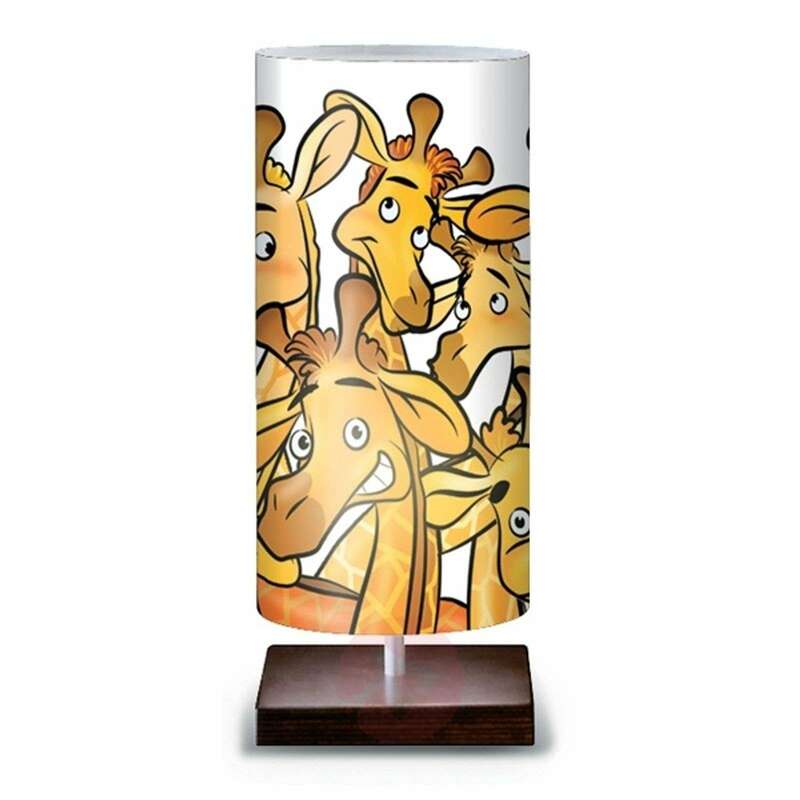 The table lamp giraffe enhances any living area - particularly a child’s room of course - with its group of funny giraffes. Even adults enjoy the colourful design and of course the light. The use of compact fluorescent lamps (not included) ensures increased energy savings and a longer lifetime.